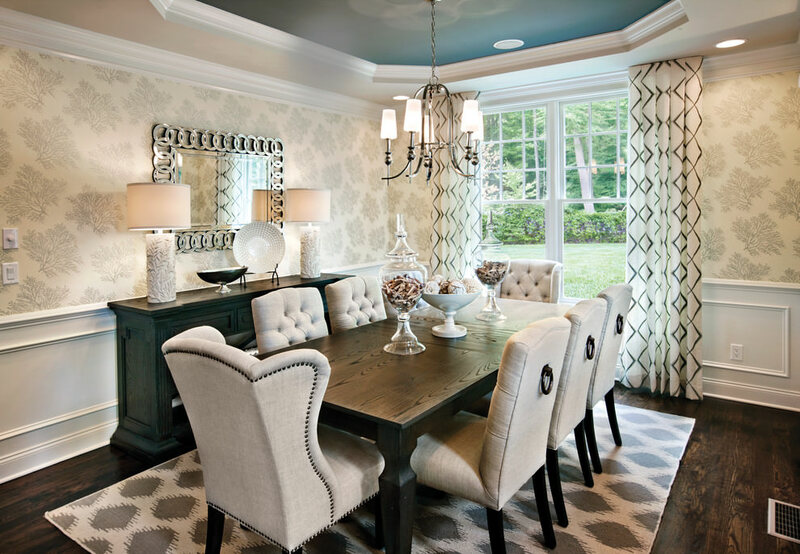 The dining corner of your house is less frequented by you and yet plays an important role in your residence. 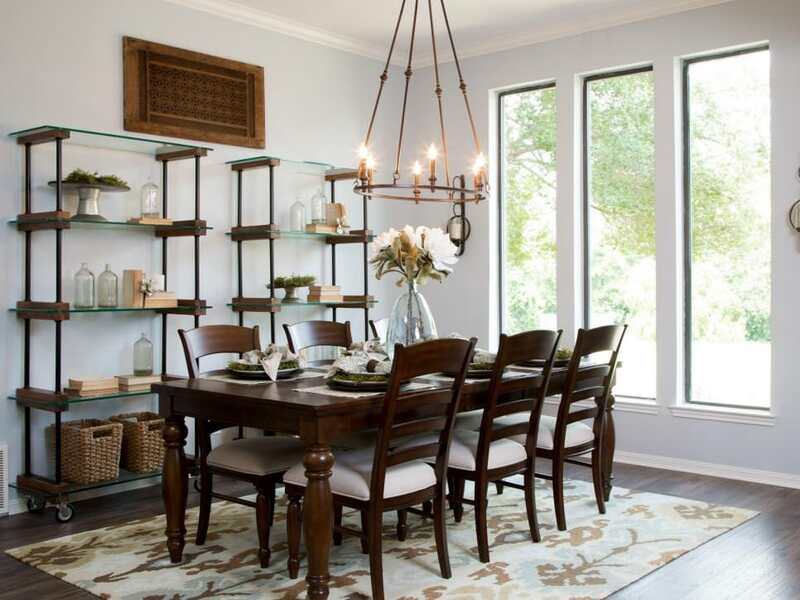 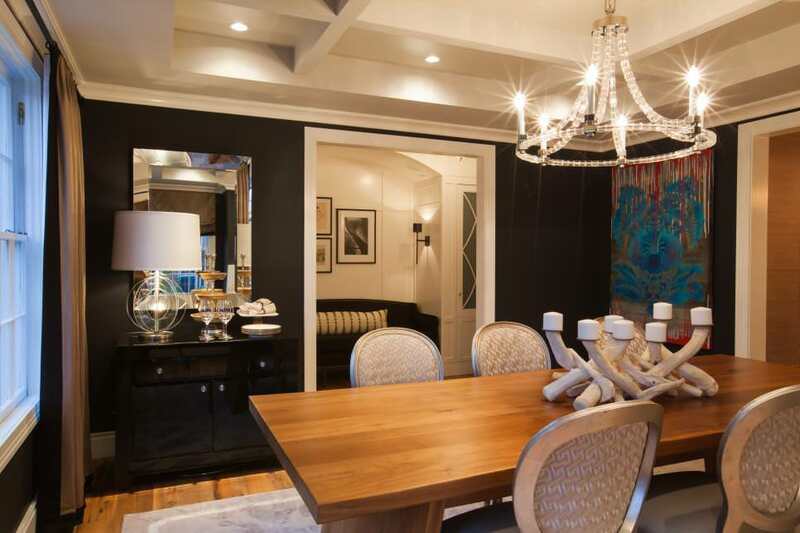 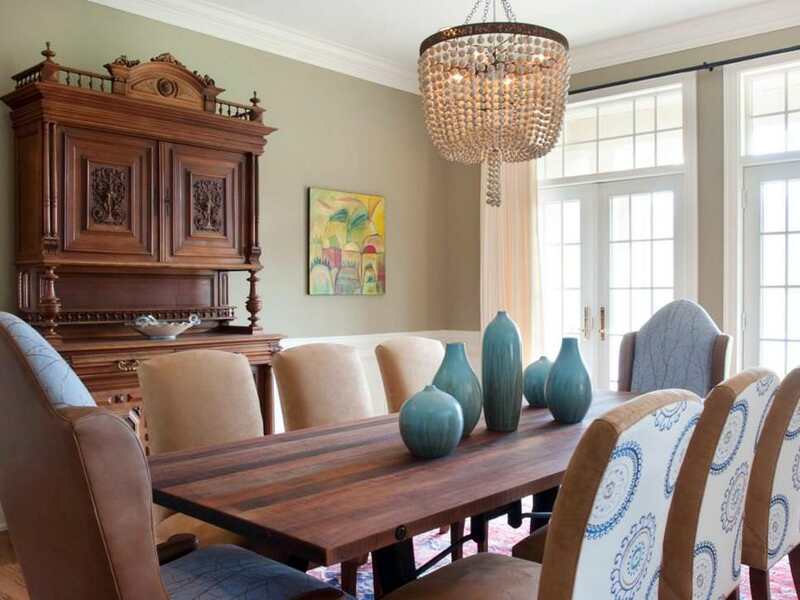 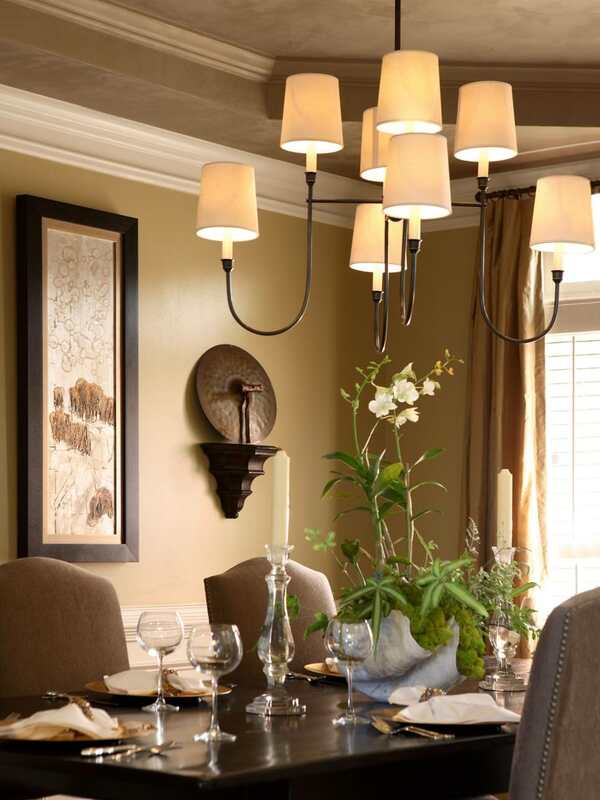 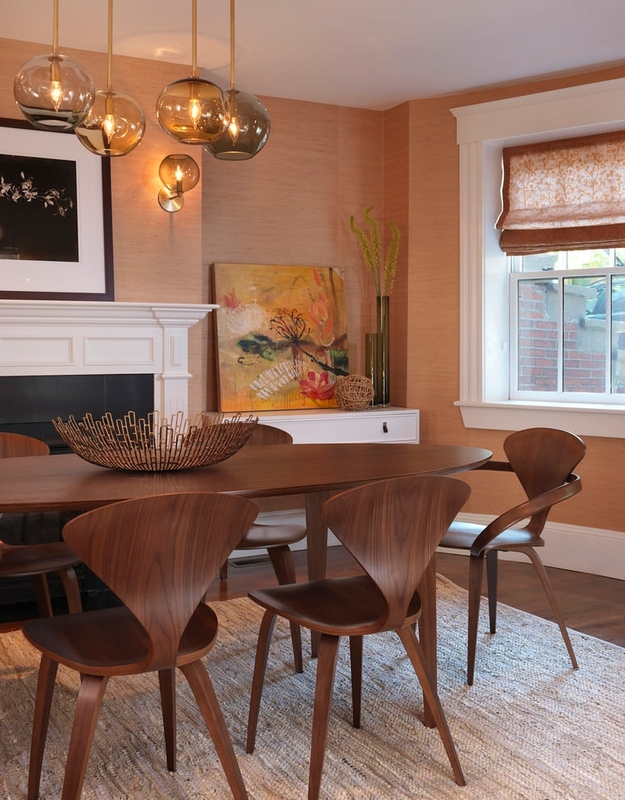 The lighting arrangement of your dining room should be flattering enough to serve its purpose. 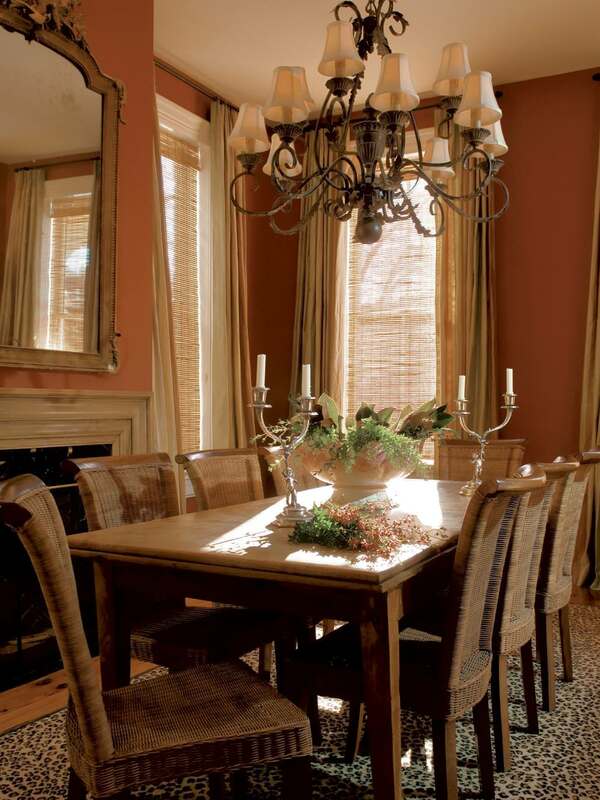 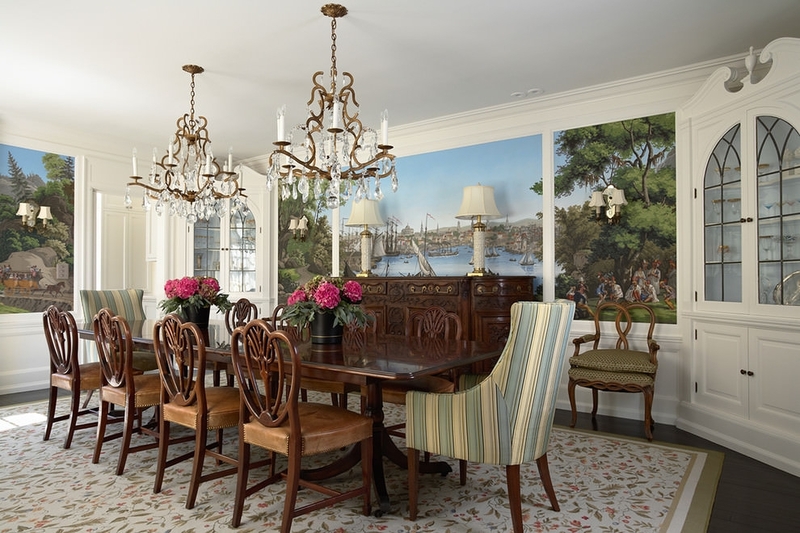 Usually dining rooms of old fashioned houses are oval or rectangular in shape. 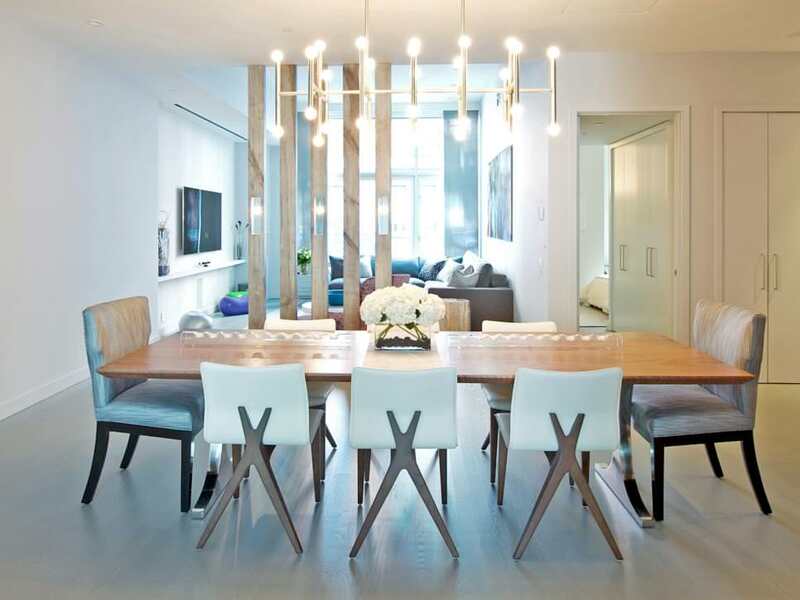 For such interior you can choose the Foscarini Wave Suspension Lamp which gives a tranquil look to your dining area for its floating design and shimmering radiance of light. 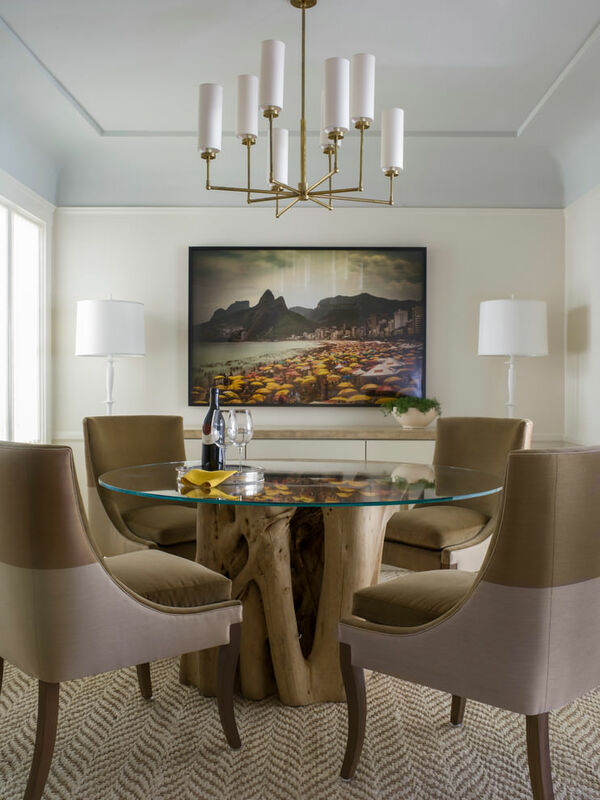 If you are living in a modern day apartment with modern furnishing, choosing the Woody Endless Pendant will be a judicious choice for its crisp and elegant get up which is a perfect counterpart of your cutting edge home décor. 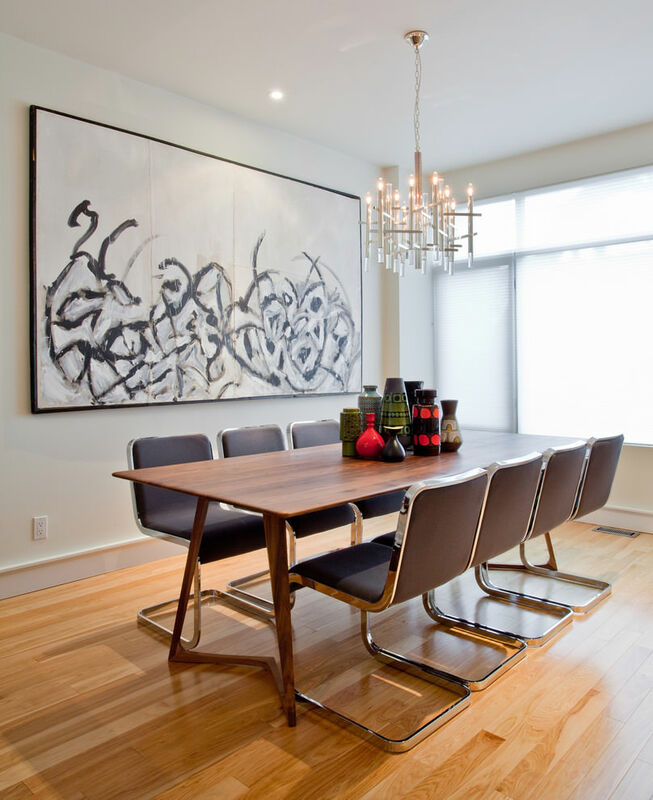 For rectangular dining tables, such linear fixtures will definitely accentuate your interior beautification. 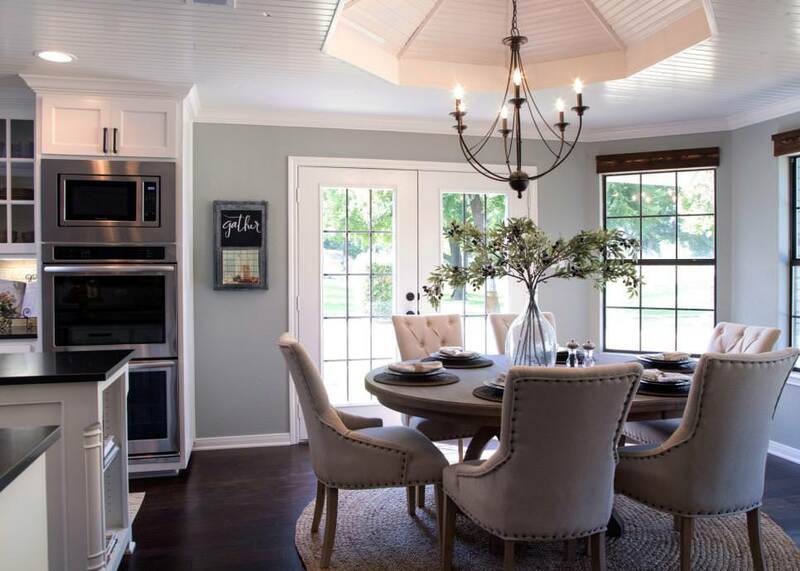 The main purpose of using a chandelier, which is not known to many, is to define your dining area vis-à-vis the other parts of your home. 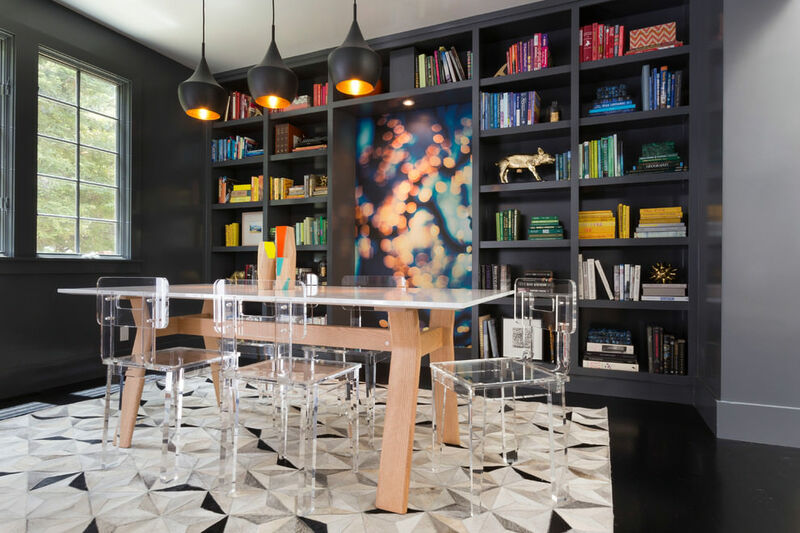 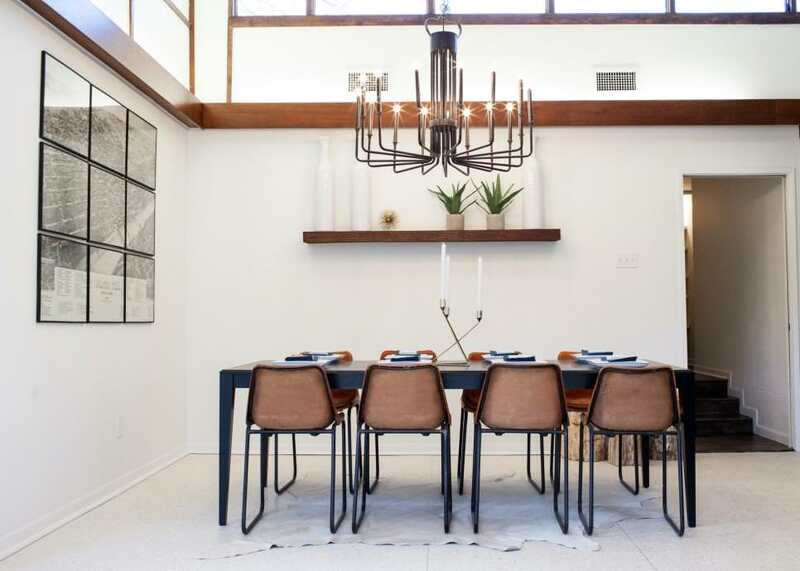 A very trendy concept in chandeliers is the use of pendant lights which is very appealing in its finish apart from the iridescent light it emits. 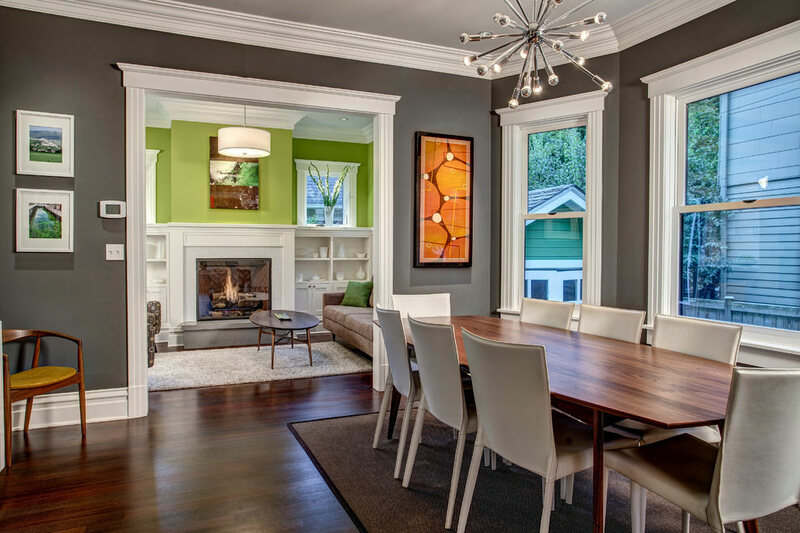 If you have any interesting wall art on your dining room, make use of recessed lighting which will beam the light to your preferred direction. 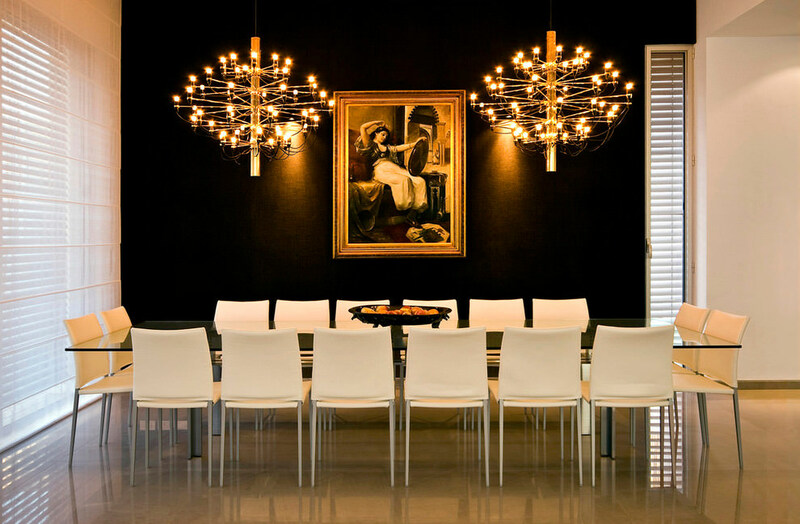 While choosing the lighting of your dining area you should remember that your lighting will affect the mood of your guests who you will invite for a sumptuous dining at your home. 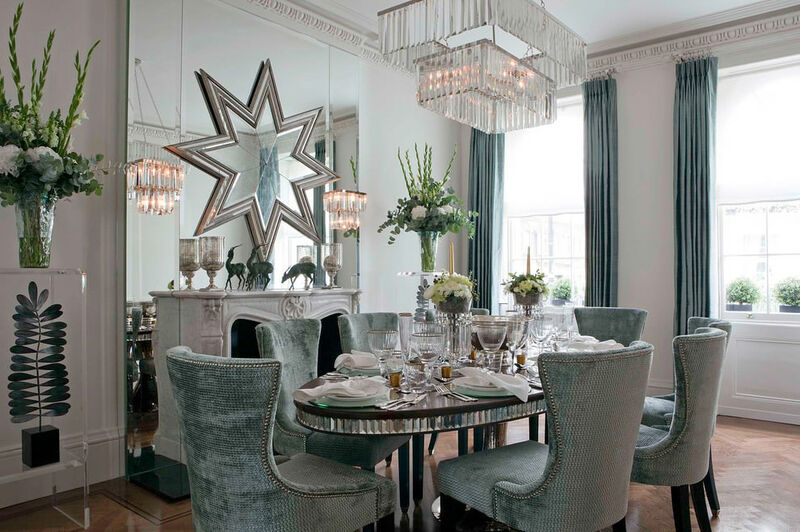 It will also reflect your taste and sense of interior decoration as a host of any family get-together.